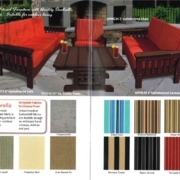 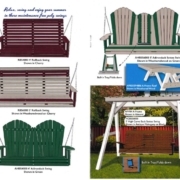 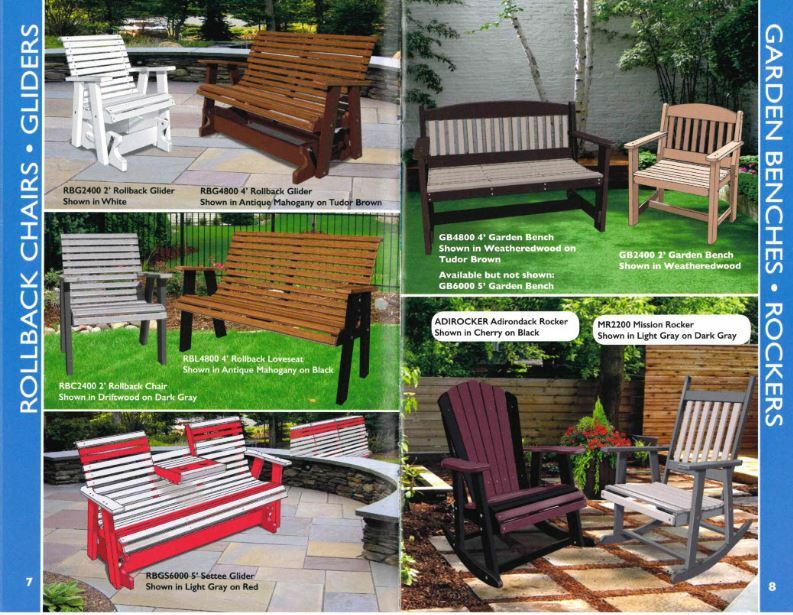 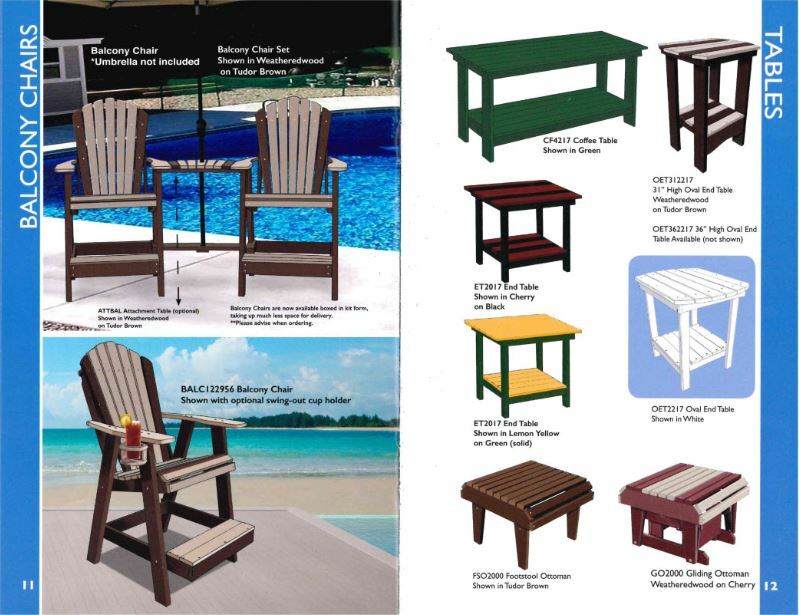 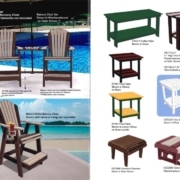 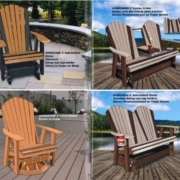 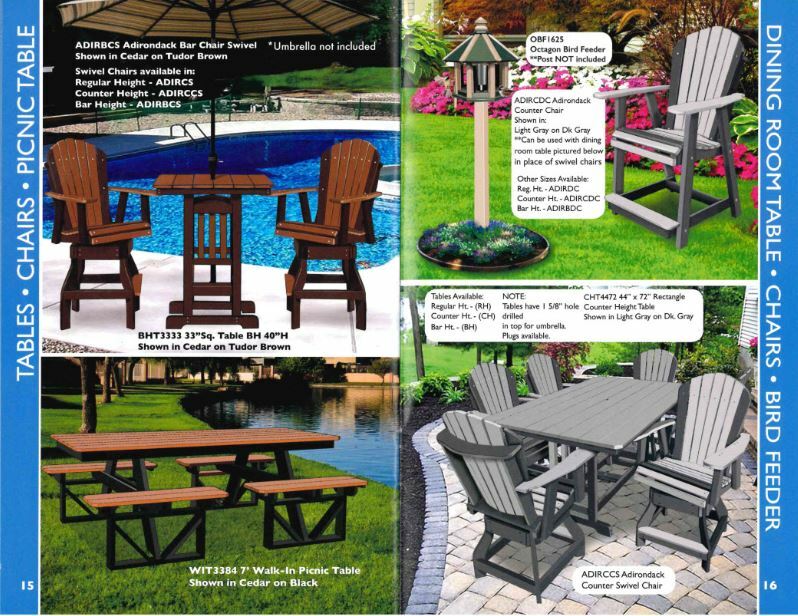 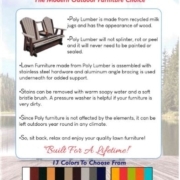 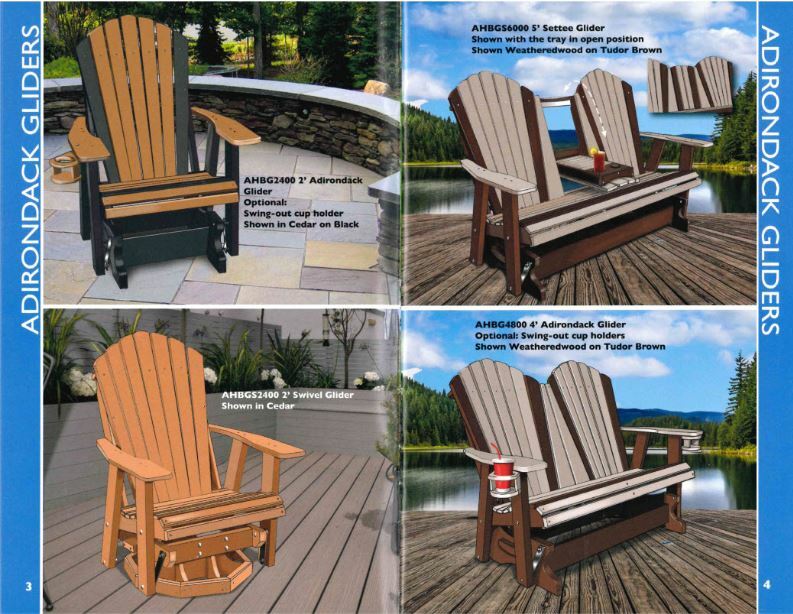 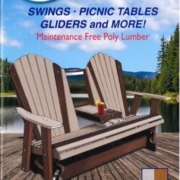 Reflection Pools Amish Outdoor Poly Furniture is maintenance-free, full outdoor use, forever lasting. 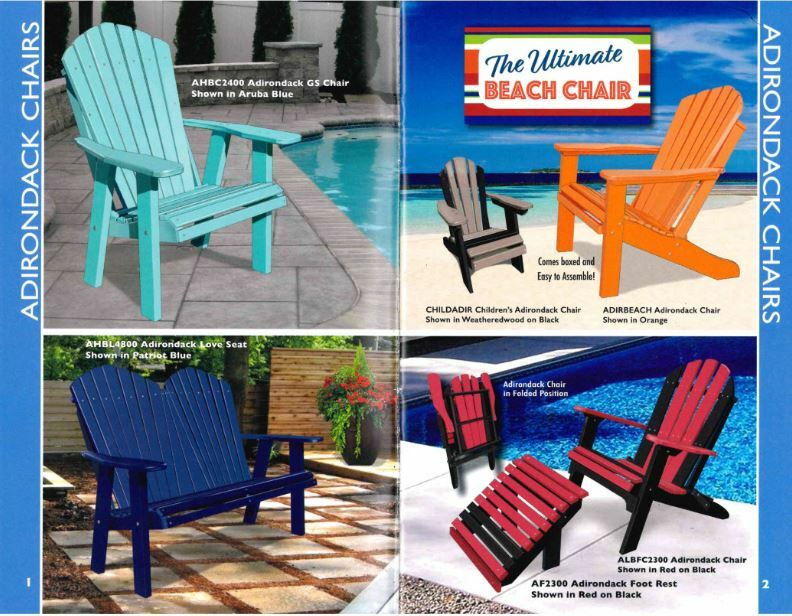 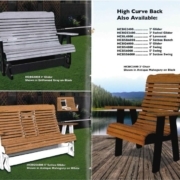 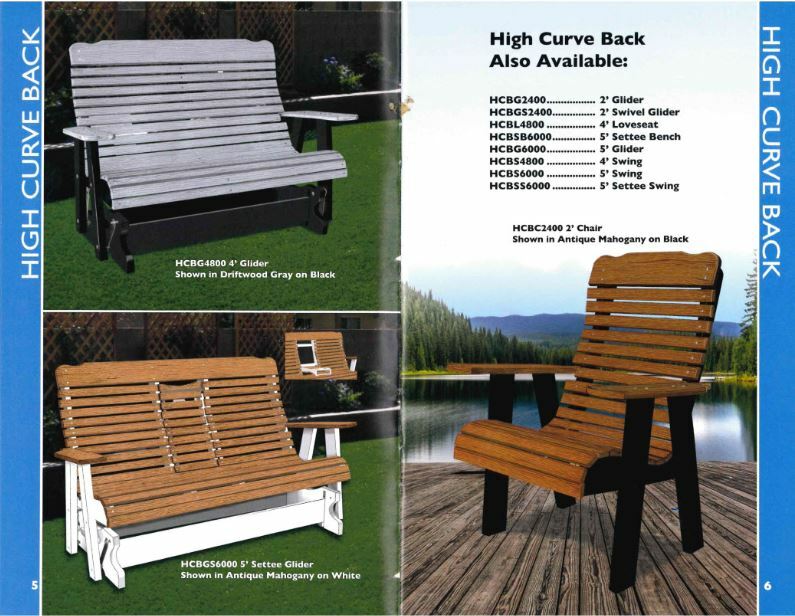 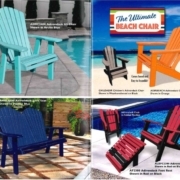 The furniture is crafted from high-density polyethylene (HDPE) plastic that has the warm look & the textured feel of wood. 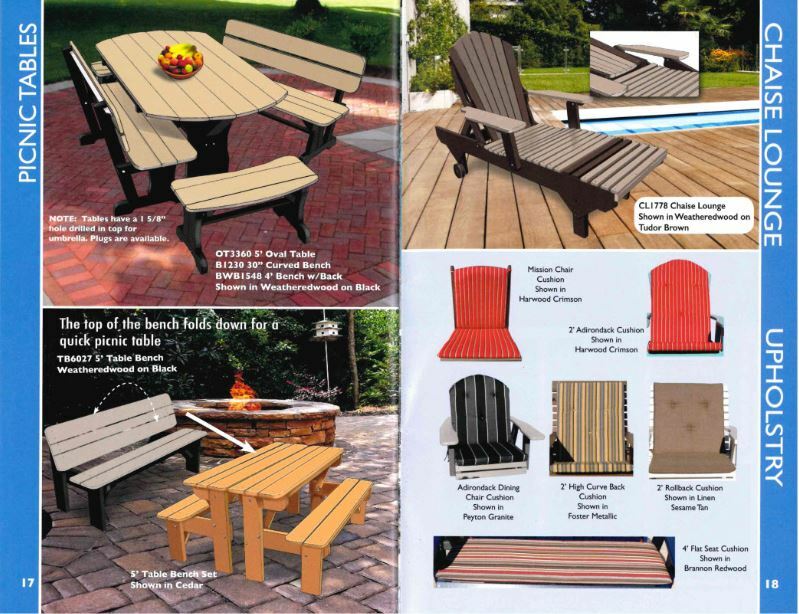 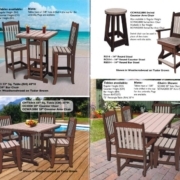 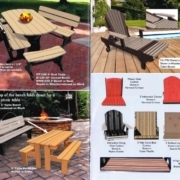 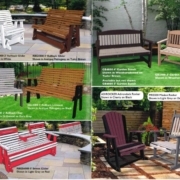 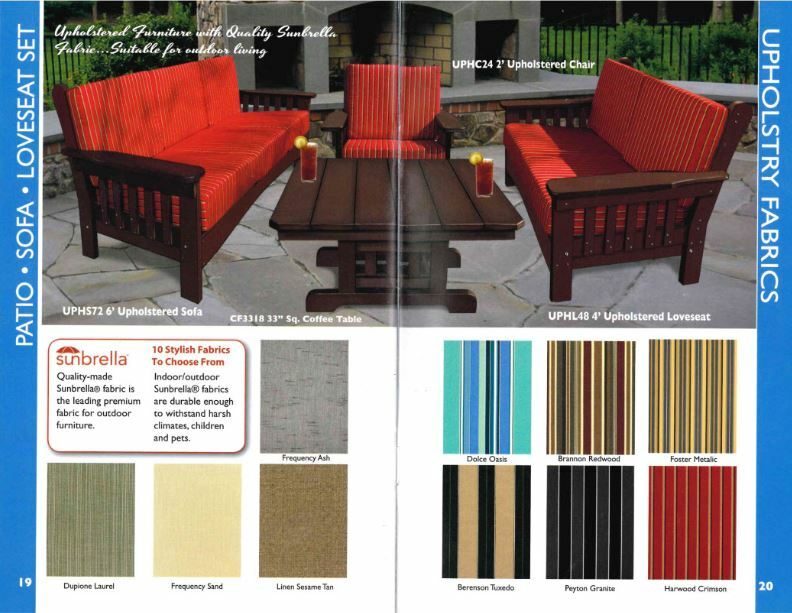 See our collection of outdoor poly furniture available here at Reflection Pools which is made from recycled material in the USA. 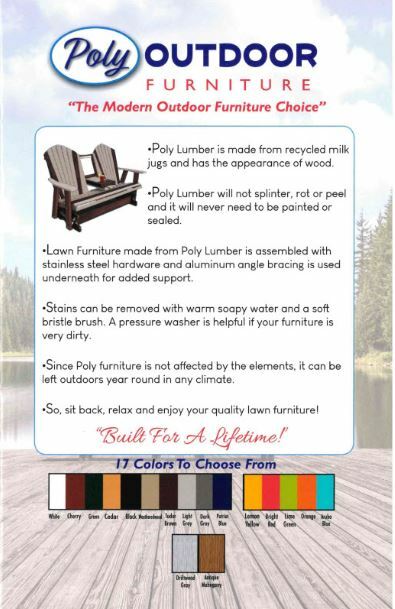 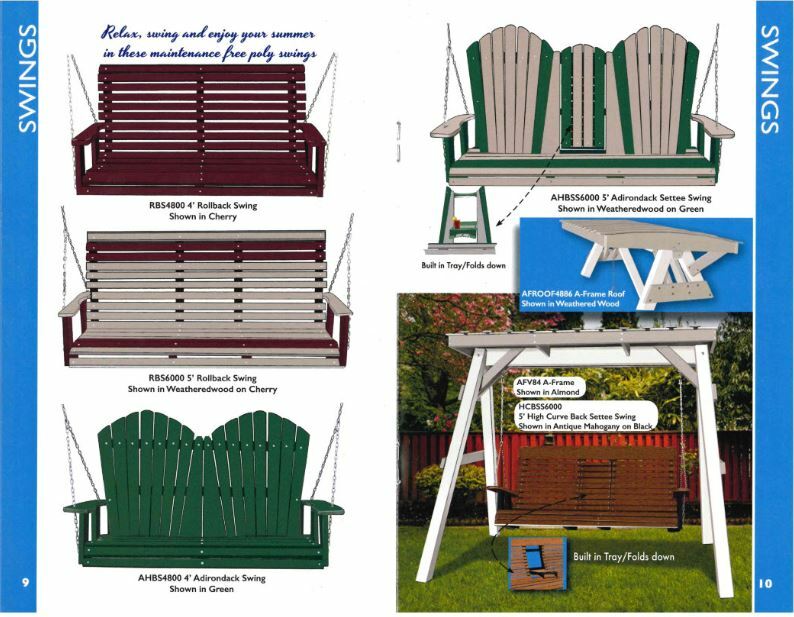 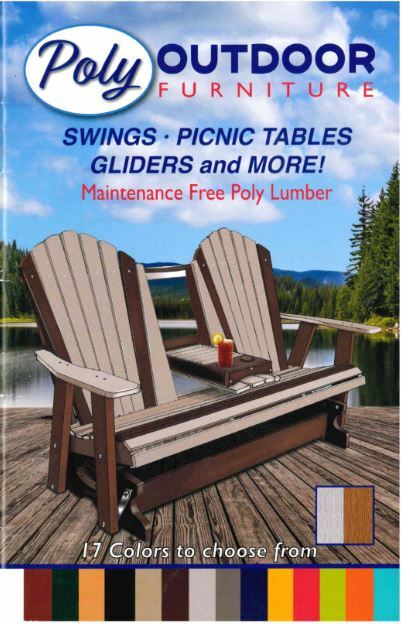 All of our outdoor poly furniture is crafted using mortise and tenon joinery with stainless steel hardware and aluminum bracing. 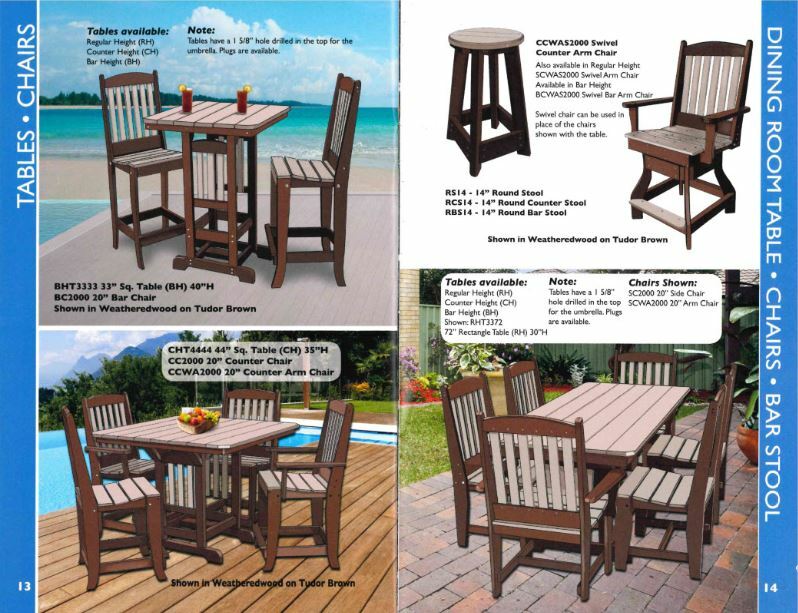 If you are looking for carefree outdoor poly furniture which will stand the test of time – from freezing northern climates to scorching southern summers, Reflection Pools has you what you need. 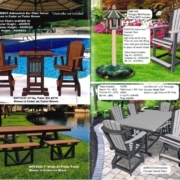 Stop in at Reflection Pools to speak to one of our associates about your next purchase.